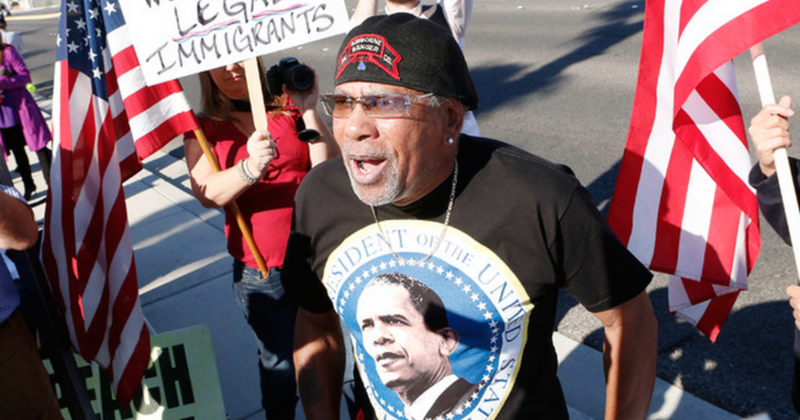 It appears that Obama didn’t get quite the reception when he landed in Vegas that he might have been expecting. I’m not certain, but ask Barack Obama. According to the Las Vegas Review-Journal, our president has somehow gone far enough that even the town that brought you the movies “Casino” and “The Hangover” is willing to take a stand against him. Obama is relegated to talking to high schools, since nobody above the age of 18 that has a brain will take the man seriously.